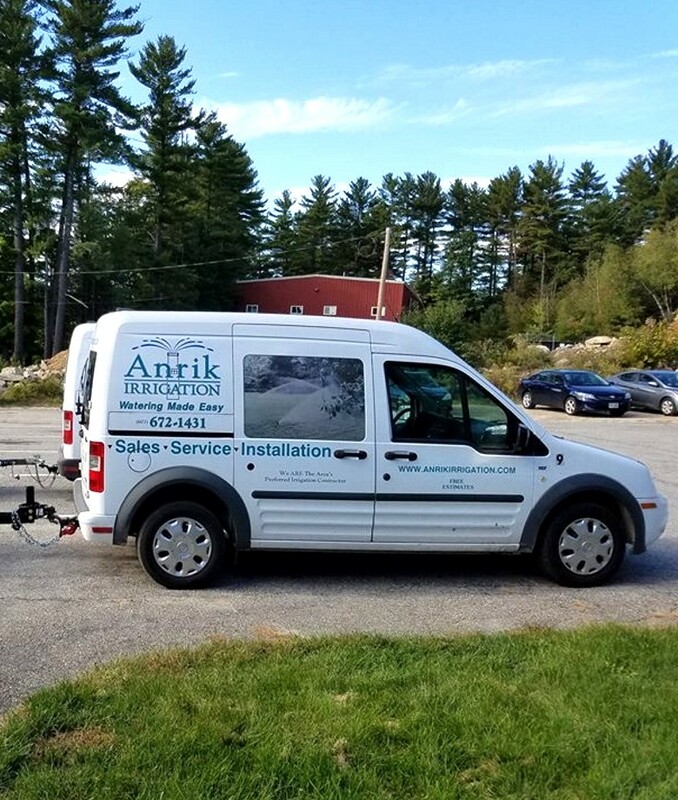 Welcome to ANRIK IRRIGATION, INC.
For nearly 25 years, Anrik Irrigation has been NH’s choice for top quality sprinkler installations and service that is second to none. 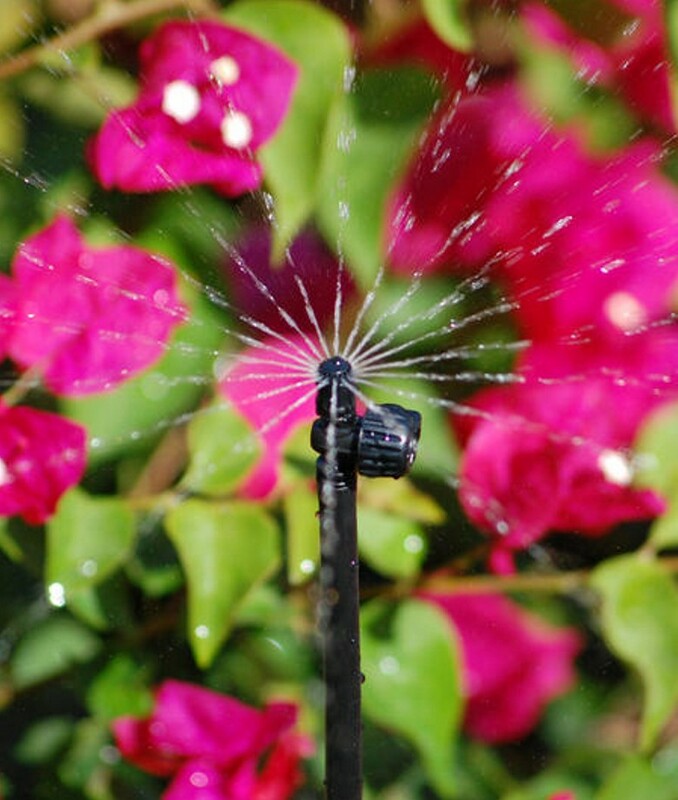 Anrik Irrigation is a full service lawn sprinkler company. 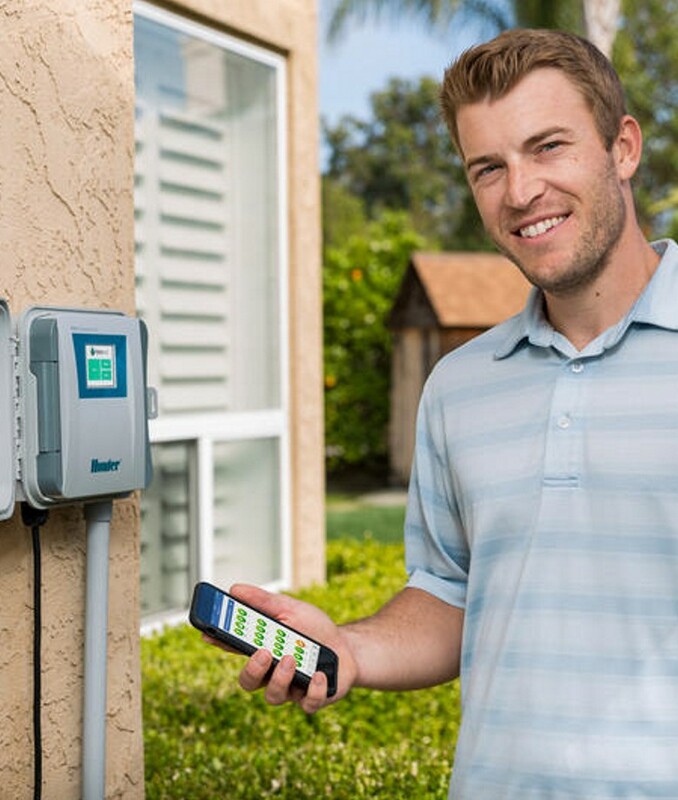 Anrik Irrigation has installed over 3,500 systems both residential and commercial..
Our customer base has grown to over 4,000 customers who rely on us for fast, knowledgeable and incredibly courteous professional service..
We take great pride in the fact that sprinkler work is all we do. 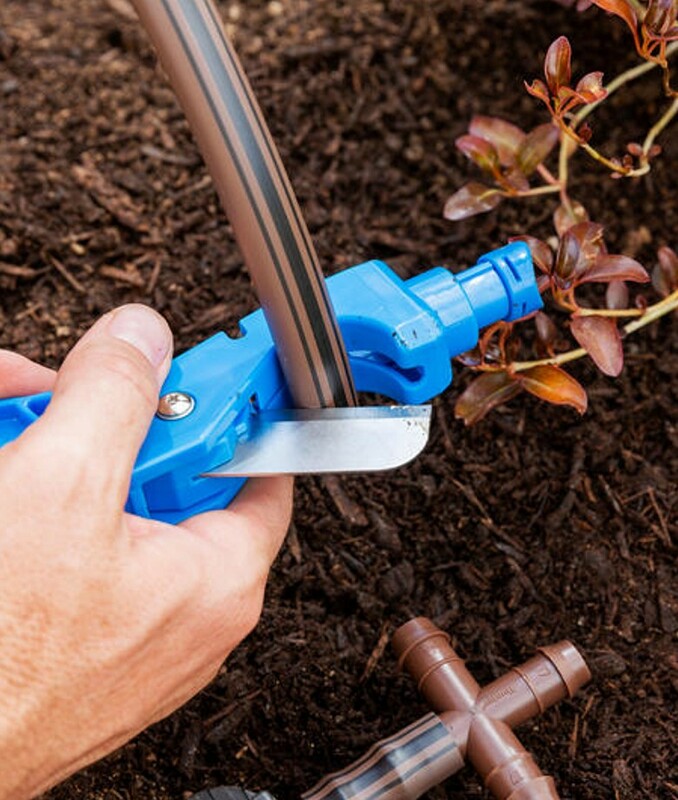 We don’t do lawns or shrubs, walls or fertilizing, we specialize in one facet of the green industry and that is lawn sprinklers. 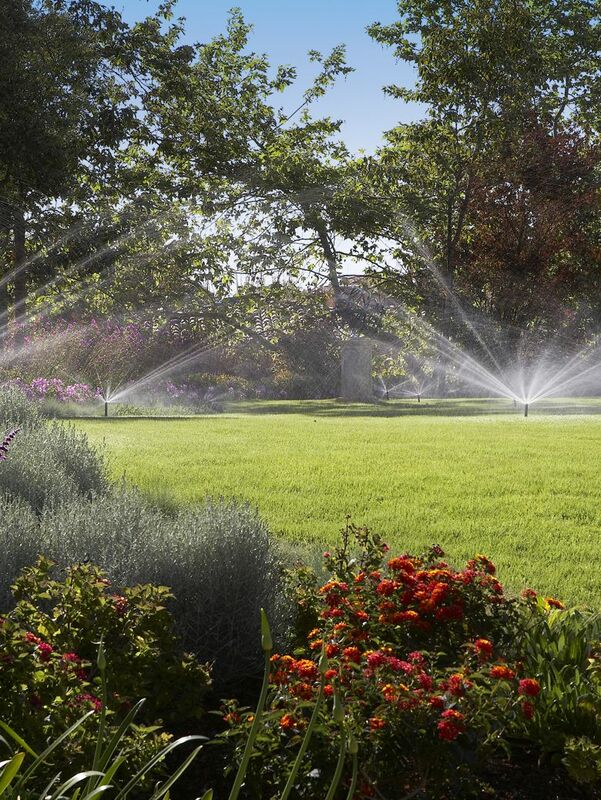 Watering your yard just got REAL easy..
We install and service lawn sprinkler and irrigation systems from the Lakes region to the coast...out west to Keene.....and down to central Massachusetts. Visit us at 555 Elm. Street, Milford..
Anrik Irrigation has been wonderful and easy to work with. I highly recommend them..